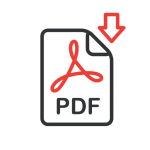 You can download all paperwork for the upcoming AGM here. We are hoping to run 2 courses in parallel this term: Tuesday evenings starting 22nd January at 7.30pm and Thursday evenings starting 7th February at 7pm in a TRINITY members home. Join us for a fun Christmassy day at the cafe! We’ll be showing 2 Christmas movies, plus we’ll have a nativity photo booth for the kids, so they can dress up and take some fun pics. Movies are PG, and will start at 10.30am and 2.30pm. Movies will be shown on a TV screen in the main part of the church and all are welcome. Adults are welcome to sit in the cafe while their children watch the movies but you must be responsible for your children at all times. Snacks and drinks purchased in the cafe may be taken into the church too. 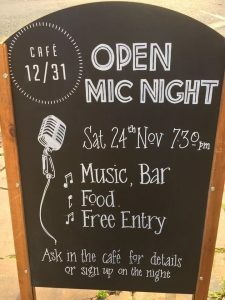 As part of our events programme at the café we’re hosting our first ever open mic night, which promises to be a fun evening! Free entry for all, with a pay bar and hot dogs if you fancy a light supper (Gluten Free and Veggie options available). Performers can register in advance by emailing martin@trinitylewes.org or you can sign up on the night.